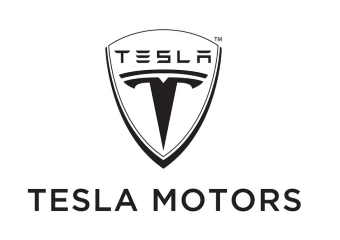 Tesla has long billed itself as the leader in advanced and sustainable vehicles. But when it comes to electric trucks, the company is at risk of being upstaged. Great results released by the American Trucking Association’s (ATA) show that the seasonally-adjusted For-Hire Truck Tonnage Index managed to reach an all-time high in last month (February 2016) seeing a spike of 7.2% following a 0.3% reduction in January. 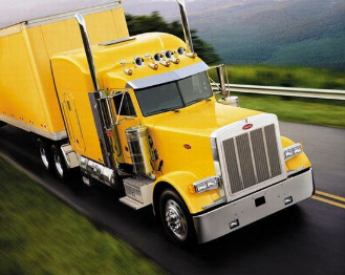 Throughout the trucking industry, this year may be most remembered for the extended wait for a new national transportation bill, a topic that has been high on everyone's agenda for more than twelve months. For expedited freight companies and all nationwide trucking companies, our highway infrastructure provides the platform for success within our industry and the economy as a whole. 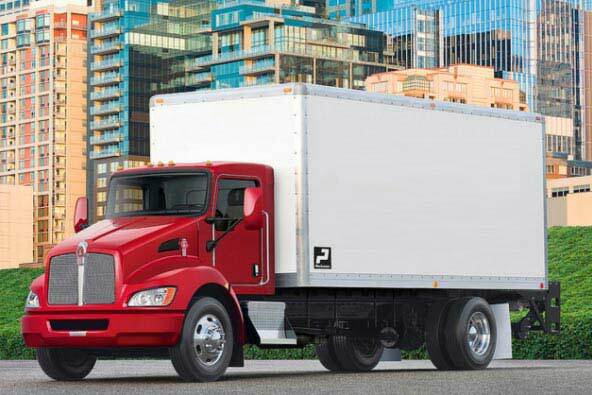 In what will be welcome news throughout the trucking industry and for all those who depend on Expedited Freight it looks like a transportation bill is gradually moving closer to approval in Washington D.C. The House of Representative’s Transportation and Infrastructure Committee provisionally approved a revised version of the Surface Transportation Reauthorization and Reform Act of 2015 after numerous revisions.